Check out of your hotel. 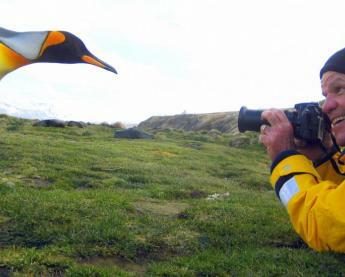 Before transferring to the ship, visit Zaanse Schanse windmills and village. Cruise through the captivating UNESCO-designated Rhine Gorge, the most stunningly beautiful stretch of the river before reaching the winemaking town of Rüdesheim. Wine connoisseurs will want to go on a walking tour through the vineyards where you’ll stop to sample wines at three different tasting stations. Or choose to drink up the stunning views by soaring high above the vineyards with a gondola ride to the Niederwalddenkmal Statue. 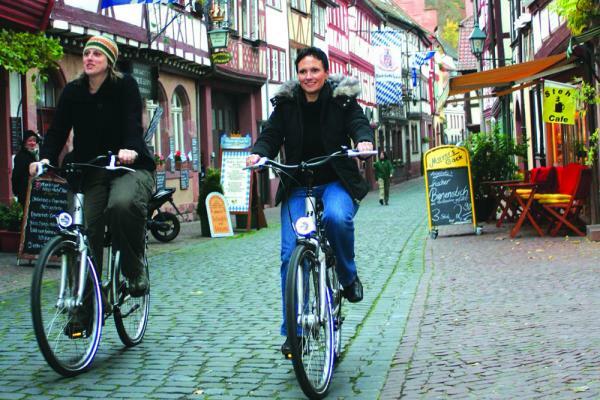 For a more active adventure, join a guided bike tour along the scenic Rhine River. Later in the day, let Siegfried’s Mechanical Music Museum charm you with its remarkable collection of self-playing musical instruments; or taste one of the town’s special delights, Rüdesheimer Coffee. Enjoy a scenic cruise to Miltenberg, the “Pearl of the Main River.” While on your walking tour, you'll discover why this medieval town seems to leap from the pages of a fairytale with its 14th- and 15th-century half-timbered, gabled houses; the famed Crooked House; and the venerable Royal Inn, which has been a working hotel since the 17th century. 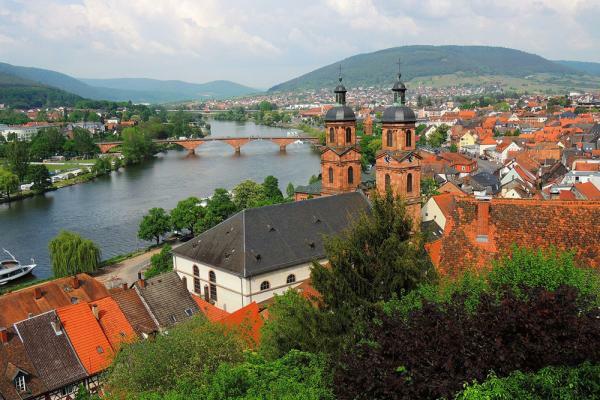 For those who would like a more active adventure hike to the Miltenberg Castle, offering majestic views of the town and river; or go on a guided bike ride along the Main River. Later in the day, set sail for Wertheim, considered to have one of Germany’s most beautiful city centers with precious half-timbered houses, each one more beautiful than the next. While here, join a walking tour or go to a pretzel bakery for a delicious tasting. Nestled along the “Romantic Road” lies Würzburg. Join a walking tour of this beautiful city, or visit its crown jewel, the Baroque Residenz, a UNESCO World Heritage Site. Get more active with a hike up to the Marienberg Fortress, the most prominent landmark on the left bank of the Main River in Würzburg. Explore enchanting Bamberg, a UNESCO World Heritage Site, in one of three ways. Join a guided walking tour of this medieval gem to see its cathedral, Old Town Hall and elegant old mansions. 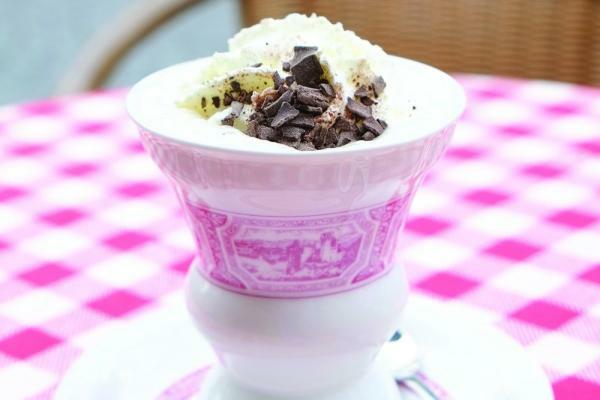 Or taste your way through the city with tastings of smoked beer, licorice root and Hornla, a local pastry. 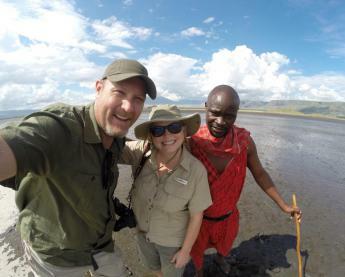 And for a more active adventure, join a guided bike tour. 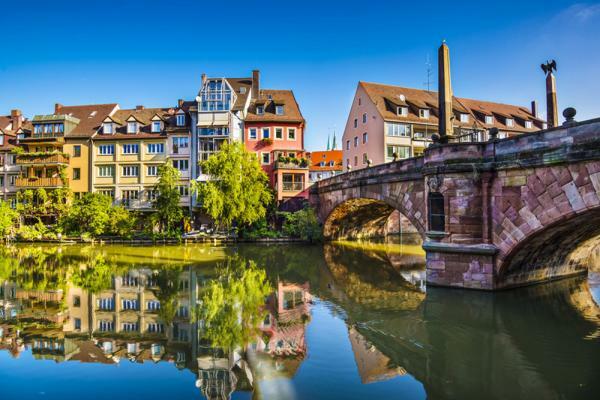 You have three choices of excursions while in Nuremberg. Enjoy a guided tour through this well-preserved medieval city, showcasing the Imperial Castle, famous town wall and the legendary fountain of the Market Square. Or turn back the pages of a darker history with a guided tour of the city’s most important WWII sites, including the coliseum. You’ll also visit the Nuremberg Trials Memoriam and Courtroom 600, if the courtroom is not in session. Alternatively, partake in a traditional Franconian specialties tasting of famous Nuremburger Bratwurst, Rotbier (red beer) and Lebkuchen (gingerbread). Later in the day, cruise through the manmade marvel, the Main-Danube Canal, en route to Regensburg. Explore one of Germany’s best preserved medieval cities, Regensburg, on a guided walking tour showcasing the city’s architectural highlights, including the Old Town Hall and the Porta Praetoria. As an alternate option, sample some of Bavaria’s specialties—beer, sausage and pretzels. And for a more active adventure, bike to Walhalla where you will see the neo-Classical white marble temple. 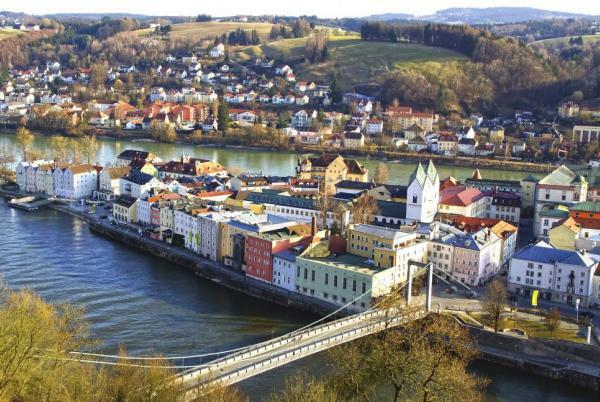 Discover Passau in one of three ways. Enjoy a walking tour and marvel at Gothic and Italian Baroque architecture and St. Stephen’s Cathedral. Guests looking for a more active morning can choose between a guided bike tour along the Danube, or a guided hike up to the Veste Oberhaus Fortress. Cruise to Melk, known for its magnificent Benedictine Abbey, a UNESCO World Heritage Site. You can also join a guided bike tour along the Danube, and if you would like, you can bike later in the day further along the Danube through the UNESCO-designated Wachau Valley that will take you to Dürnstein. For those not biking, you’ll cruise through the Wachau Valley to Dürnstein. 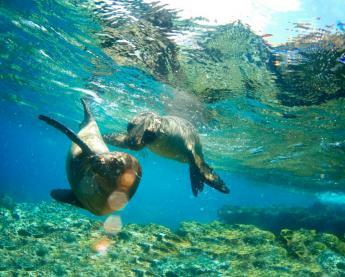 Once here, you have a choice of excursions. Partake in a walking tour along cobblestone streets to the Baroque Stiftskirche, before enjoying a local wine tasting. For a more active adventure, hike up to the fortress where Richard the Lionheart was once held. You may also choose to visit a local apricot grower, where you’ll be treated to the finest apricot products in the region. 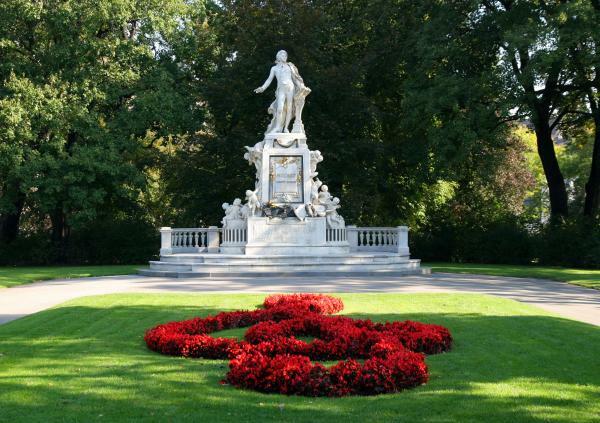 The heart of the Austro-Hungarian Empire, Vienna, remains as renowned today as it has throughout history. The entire city center is a UNESCO World Heritage Site awash with Baroque treasures. 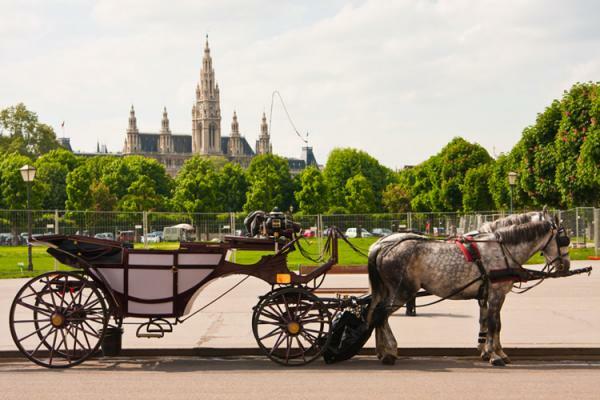 Your city tour showcases its regal splendors, including the majestic Opera House and the former Imperial Palace of the Habsburgs, before concluding in Vienna’s historic city center. You’ll then visit the majestic St. Stephen’s Cathedral, which has stood watch over Vienna for 700 years and is one of the most important and beloved landmarks in Austria. Sail to the “Coronation City of Kings,” where you can join a walking tour or choose instead to taste local Slovakian specialties and learn how to prepare stuffed potato ravioli. For those who wish a more active exploration, hike up to Bratislava Castle for magnificent views of the city. 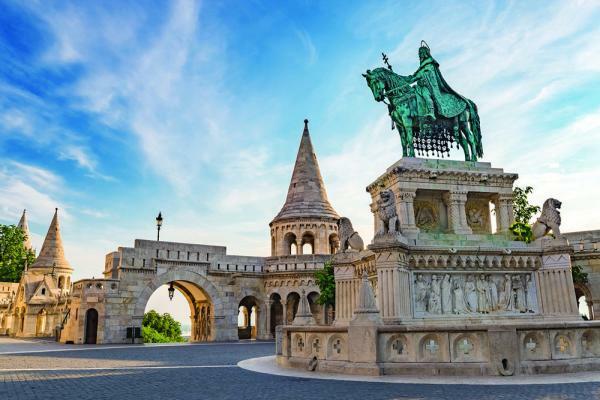 Discover the “Queen of the Danube” on your city tour beginning with a visit to the Great Market Hall followed by a panoramic tour of both the Buda and the Pest sides of the river. As an alternative choice, hike up to Castle Hill. Spend your last evening on board cruising around the famed Parliament Building as the city turns on all her dazzling lights. Bid adieu to Budapest and prepare for your flight home.